Why do saguaro cacti have arms? Why do they grow the way that they do? 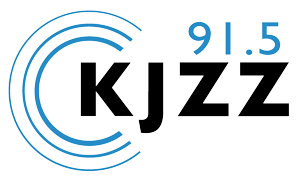 KJZZ's Mariana Dale went to the desert to find out. They say the earlier you decide to invest your money, the better. But, before you sign anything, you need to know exactly how your money may, or may not, perform — especially in a fixed index annuity. The market for these insurance products has boomed, but the complexity of these investments may feel misleading to the average consumer. Water is a precious commodity, especially in the desert. Phoenix relies on surface water infrastructure, like dams and reservoirs, but the snowpack feeding those rivers was near record low this year. So managers are looking to bank future water supplies underground.